In 1961 15th of April there was established department of Heating and Ventilation in Kaunas polytechnic institute to qualify heat, gas supply, heating, ventilation and air conditioning specialists for Lithuania. 2035 engineers of this specialty were prepared in Kaunas. Since 1988 some of department lecturers moved to Vilnius Civil Engineering Institute (now Vilnius Gediminas technical university) with the same name. Here in 1990 released the first graduates of Vilnius. 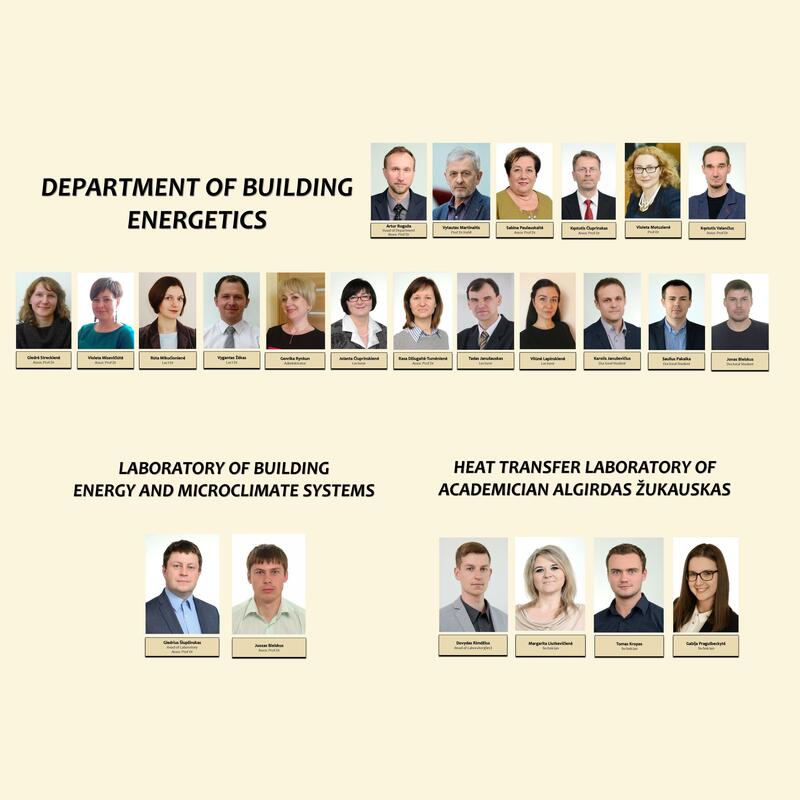 Since 2009 1st of September the department named Building Energetics department. Today the department has developed 3839 university educated engineers, graduates and postgraduates. The aim of heating, ventilation and air conditioning is efficient energy use by creating and maintaining comfortable microclimate in the building, for plants, equipment, artworks, animals and so on. The goal of heat and gas supply is to provide effectively gas and heat for building heating, ventilation, air conditioning, hot domestic water and technological processes by enabling efficient use of energy. The most energy efficient operation of the system primarily based on fundamental thermodynamics, fluid mechanics and heat transfer principles. Presently 3 professors, 7 associated professors, 4 lectors, 4 PhD students and 4 technical workers work in the department. Already the third generation of the department lecturers trying to train highly qualified professionals. In addition, department in their study and research activities seeks of dynamism, continuously improve, respond to the society, employers and students needs. In 1961 15th of April the department of Heating and Ventilation was established in Kaunas polytechnic institute. - 1961 – 1974 heat, gas supply, heating and ventilation specialists were prepared for Lithuania in the department; personnel and activities formation. - 1976 there was arranged a congress for all the specialists graduated heat, gas supply and ventilation. - 1974 – 1984 the number of prepared specialists and department staff has been increased, the area of research was expanded. - In the spring of 1988 the department of heating and ventilation from Kaunas was transferred to Vilnius. - In 1988 1st of September the department of heating and ventilation was established in Vilnius Civil Engineering institute (VISI). - 1990 the first heat, gas supply and ventilation specialists graduated from VISI. - 1991 the department acquired the right to organize Energetic and Thermal engineering PhD studies. - 1991-1997 period of international relationship development, the first program in Lithuania –TEMPUS, visits of foreign professorship, Lithuanian thermal engineers association was established. - 2000 an international conference „Energy for buildings“ was arranged, it laid the foundation for subsequent international events. - In 2001 20th of November the department celebrated 40 years anniversary. 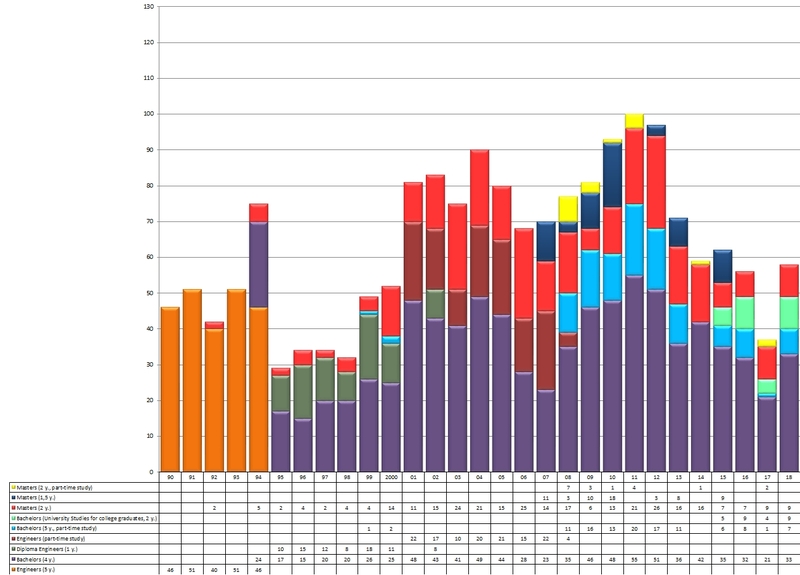 - 1997-2001 period of international Erasmus study program development, studies in English. - 1999-2015 14 doctoral dissertations were defended in the department. - 2008 as a result of international expertise three study programs were accredited without limitations till the year 2015. 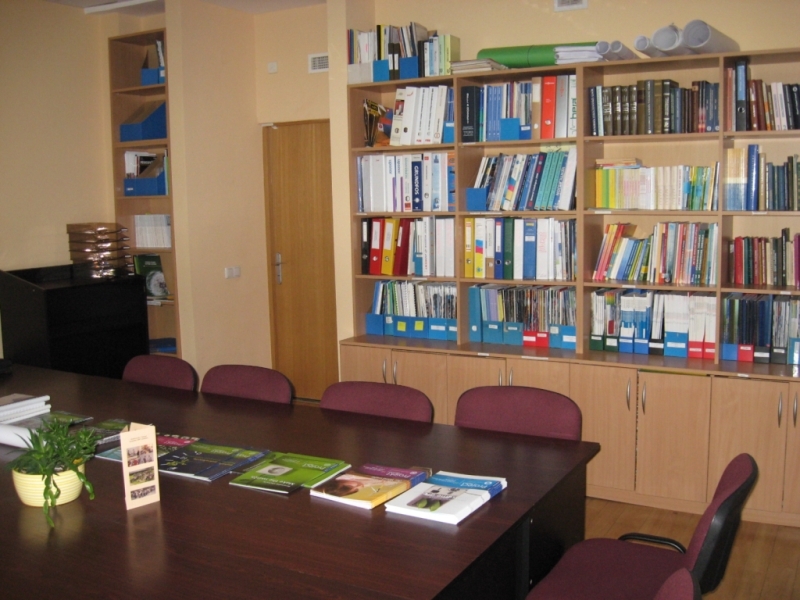 - Since 2009 1st of September the name of the department was changed to „Building Energetics“. - In 2011 8th of April 50 years of the department anniversary was celebrated. - At the end of 2011 the Laboratory of Building Energy and Microclimate Systems (PEMS was founded. - In 2013 an agreement of double diploma with Mikkeli University of Applied Sciences (Finland) was signed. 5. Systemisation of Lithuanian building design codes. Degrees, titles Prof. dr. habil. Junior Associate, postgraduate student, Lithuanian Energy Institute, 1958-1966. Efficient use of thermal energy in buildings. Thermal treatment device for processing of pulp materials. Patent No. 1431208, 1988. 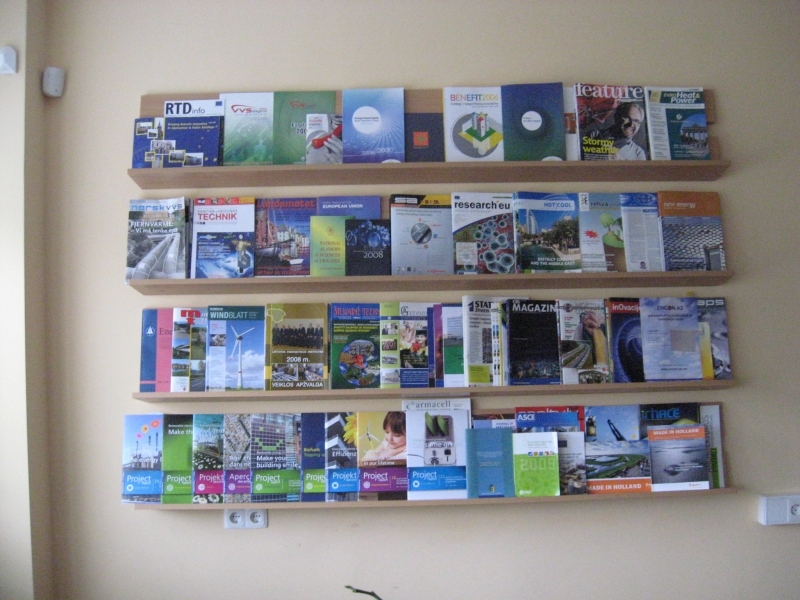 There is methodical cabinet (410) at the Building Energetics Department, with rich set of magazines, methodical information, scientific publications and visual materials. The literature is accessible for students and teachers.